1. an excellent source of phosphate and calcium promoting root growth. 2. can be used on lawn, turf, houseplants, vegetables, ornamentals and fruit trees etc. 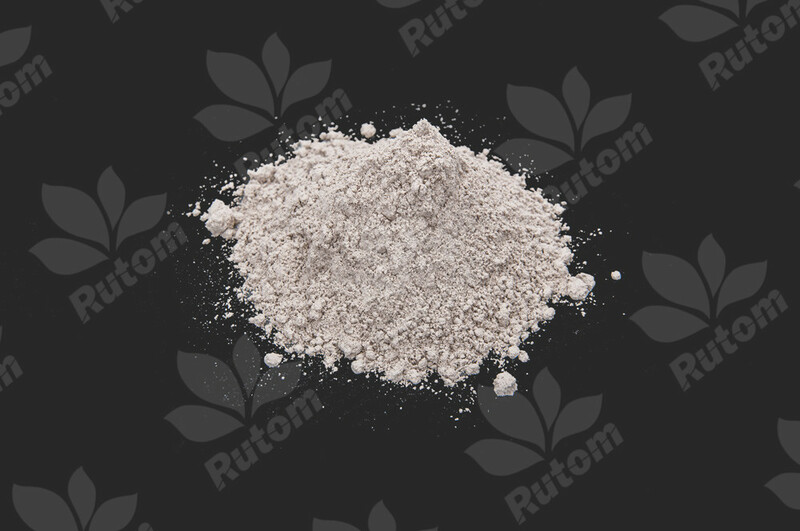 3. micronized powder can be used as hydroponic fertilizer. 4. free of heavy metals and chemical additives.